How to extend your Vietnam visa in Bac Giang? › How to extend Vietnam visa in Vung Tau city? Address: 51 Cao Ky Van, Tran Nguyen Han ward, Bac Giang province. Send us your scanned passport, especially the page containing your current Vietnam Visa to our email info@vietnamimmigration.com at least 2 weeks before your visa is expired to get the best service fee. 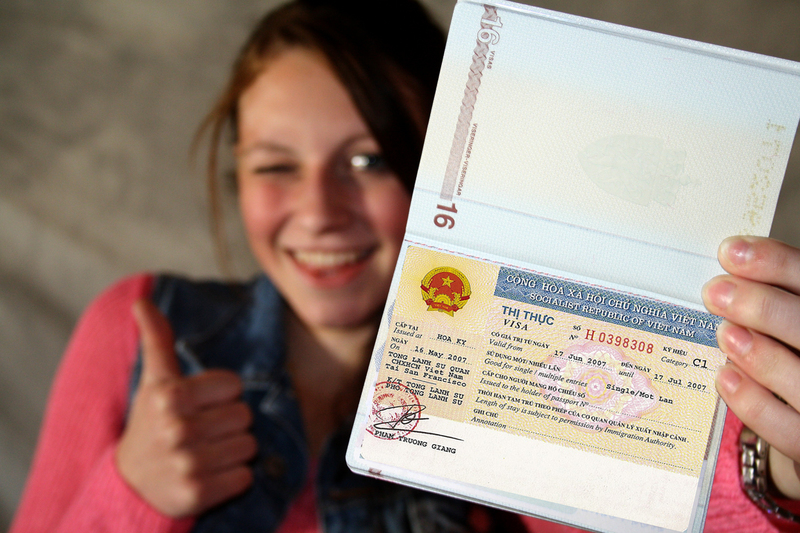 We can handle all cases of Viet Nam Visa Extension in any place in Viet Nam. Please email to info@vietnamimmigration.com in case you don’t receive our feedback within 2 hours after giving us all your issues.